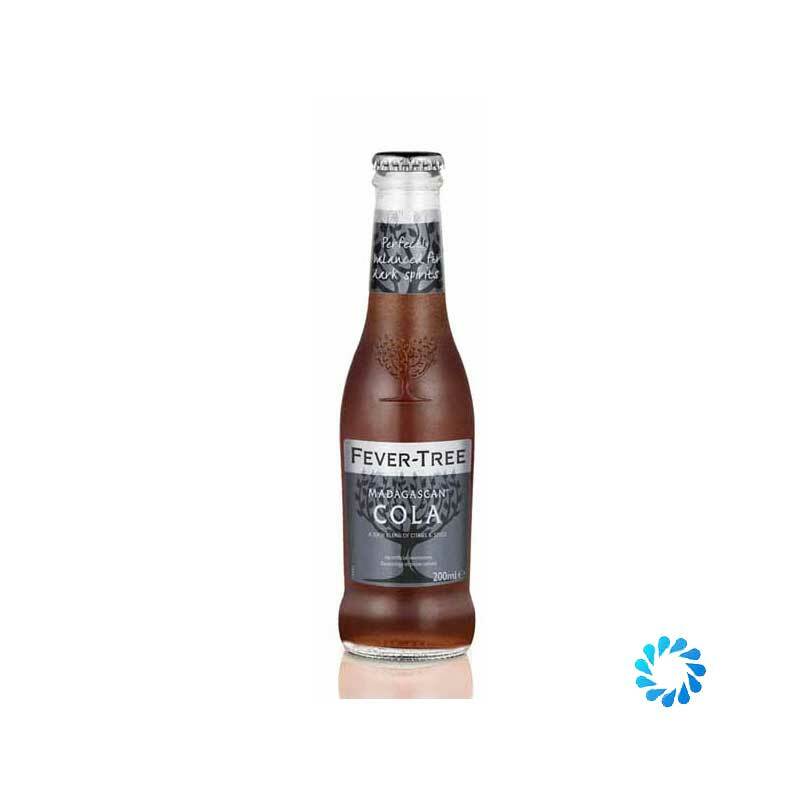 Fever Tree Madagascan Cola is a rich blend of kola nut, exotic spices, citrus and vanilla, our natural cola has been carefully created to enhance the complex flavours of the finest rums, whiskies and bourbons. Fresh lime from Mexico, sweet Madagascan vanilla, and warming spices of cassia from Indonesia are perfectly balanced with soft earthy notes of natural kola nut. True Madagascan vanilla is a difficult thing to grow but the rewards are bountiful – its taste and aroma are so highly prized it is now worth more than its weight in silver. Vanilla is not native to the island of Madagascar. Despite its unrivalled breadth of biodiversity, there is no native fauna to pollenate the vanilla flowers; instead, local farmers painstakingly hand-pollenate each flower in the 24-hour period in which it opens and then wait six months for the annual harvest of the plump green beans. They are then blanched and ‘sweated’ before a month-long process of 2-hour daily exposures to the sun, finishing at a fifth of their original weight. The result is an intensely sweet and warming burst of flavour that no synthetic process could ever truly replicate.